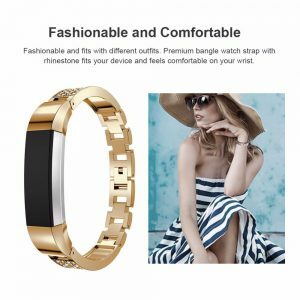 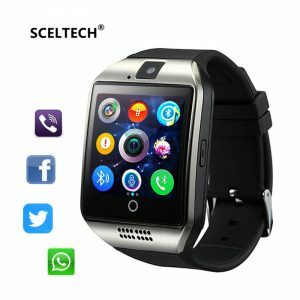 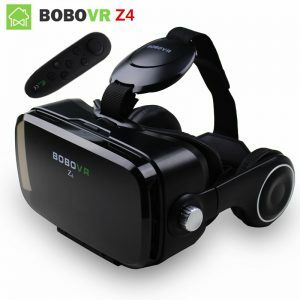 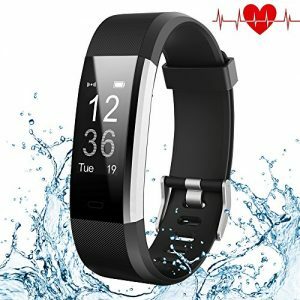 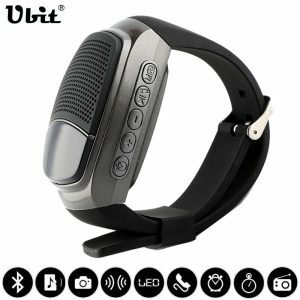 V3.0+EDR Bluetooth version,available for most of devices with bluetooth function. 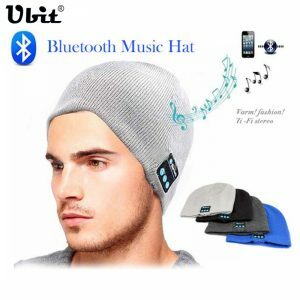 Open the bluetooth in your phone and match with the beanie,set-in the password of “0000” if it is the first to pair the device. 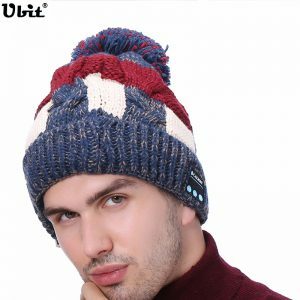 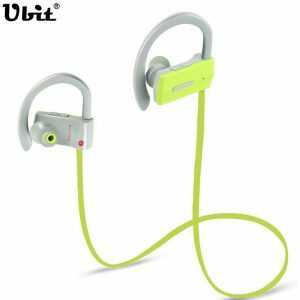 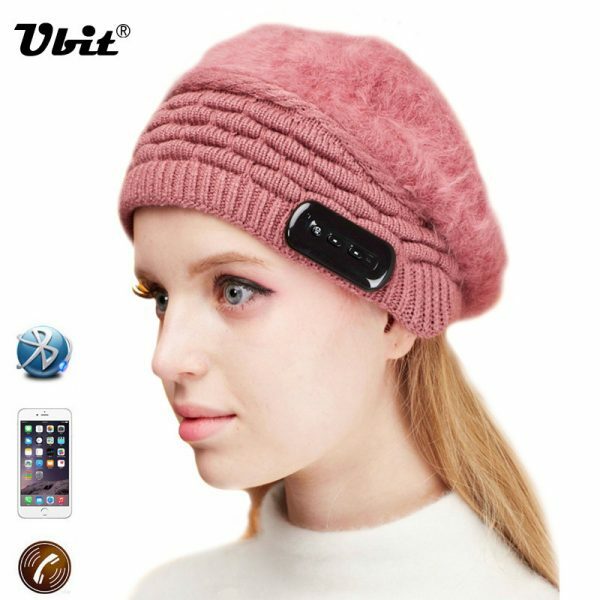 Ubit Bluetooth V4.1 Headphone Smart Music Beanie Wireless Earphones Hat Combined with Removable Headset,Hands Free Talking.